As you must have guessed, I like to try out skincare products. Here is a list of some of the products I have gone through over the last 3- 4 months . I wanted to share my thoughts on which products are worth a repurchase. This is not a detailed review, i plan to do that for some the products mentioned so watch this space. 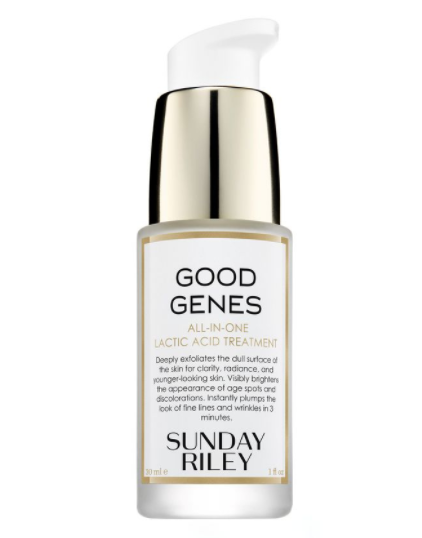 This cult skincare favourite is Lactic acid chemical exfoliator. It is also one of the best products from the brand I have used. It improves hyperpigmentation and skin texture and plus my skin loves it. The only caveat is that it is expensive. This is another cult skincare favorite but one I have a love hate relationship with. It is a glycolic acid based chemical exfoliator which is supposed to help primarily reduce hyperpigmentation. It does the job but my skin does not really love it and I cannot say I have seen a significant improvement but I still use it from time to time. It is relatvely inexpensive and comes in different sizes to you can start with a small bottle to see how it goes. This is a solid cleansing balm which I got as part of a buy one get one free package . It emulsifies when water is applied to the skin which means it rinses off easily (one of my pet peeves ). It comes in a rather small container when compared to other cleansing balms, so is relatively expensive. Although it gets the job done, there are a host of others that work just as well. If you want to try it, use it well within the recommended period as mine got a little grainy after a while. It didn’t affect the effectiveness it just felt funny on my skin. Now everyone knows this brand and product. It is what all chemical exfoliates want to be when they grow up, it improves skin texture, hyperpigmentation and helps control breakouts. However P50 this is not the original formula which makes all the difference. 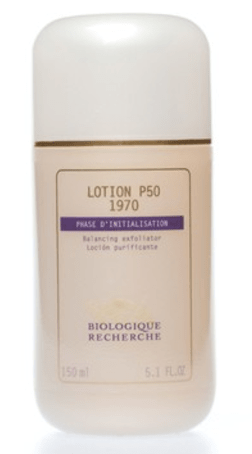 I have used both and the P50 1970 works so much better for my skin. 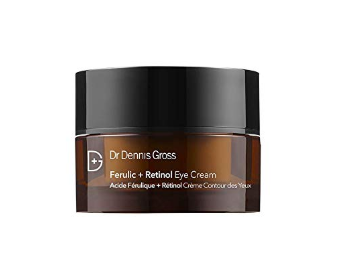 I got this as part of a beauty box and it is supposed to help with crepey skin like most eye creams and the ferrlic acid was supposed to take it up a notch. I didn’t like it at all, the texture of the cream didn’t feel right to me and it also irriated my eyes quite a bit . 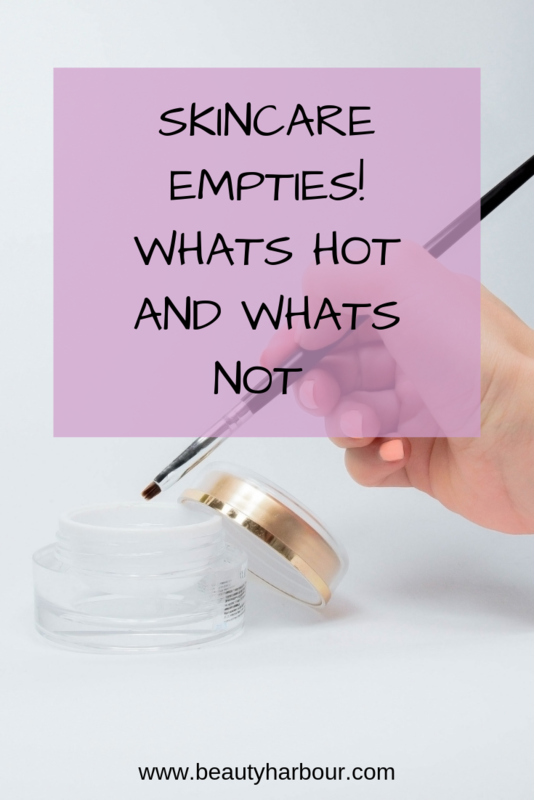 So there it is my mini product review for my empties. Have you used any of these products? Do you argree with with my review? Let me know in the comments and follow me on social media for more tips. Previous Post SETTING, FIXING AND FINISHING SPRAYS, WHAT ARE THE DIFFERENCES?